Going to Victoria to attend the BC Government’s 20th Annual Privacy & Security Conference? Come a day early and participate in the 1st Annual BC AWARE Local Government Sector Day. 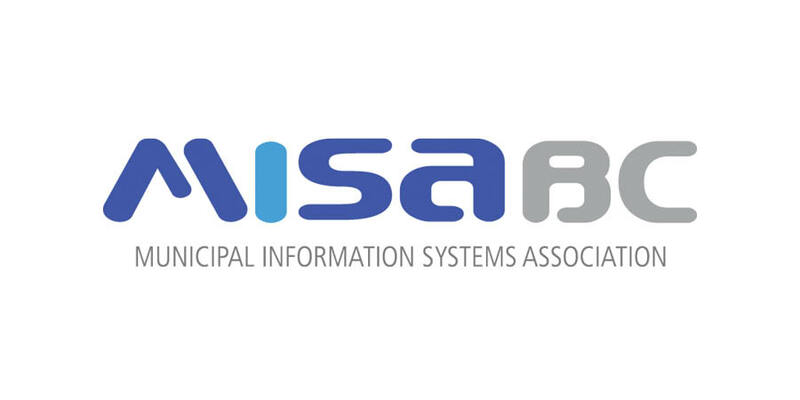 This important event is an opportunity for MISA BC members and other stakeholders who have an interest in securing the information systems for BC’s municipal governments to share ideas and collaborate with regard to best-practices in cybersecurity. Cyber security operations is a significant challenge for local government, particularly smaller sized organizations who cannot dedicate the resources to such a significant problem. The Province of BC is working on a solution. 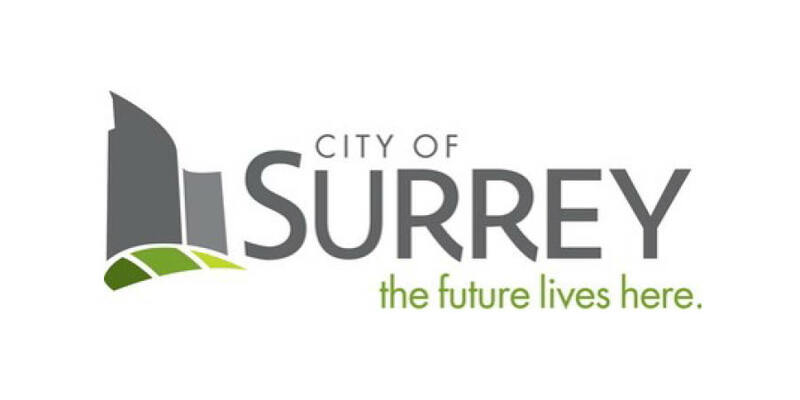 During this presentation, Gary Perkins, the Province's Chief Information Security Officer, will discuss the emerging Provincial Security Operations Center (PSOC), and the government’s vision for how local government organizations will be able to leverage this resource to improve their own cyber security operations. Tim Swanson, Director Information Systems, Fortis BC Energy Inc. The emergence of IoT as core component of Operational Technology is presenting new and unique challenges in the realm of cyber security, particularly when it comes to Critical Infrastructure. During this presentation, Tim Swanson, Director, Information Systems for Fortis BC, will discuss challenges how Fortis BC is preparing to address them. So you've got basic cyber security hygiene down. Now what? During panel presentation, the panellists will discuss tips from their own experience on how to take your cyber security program to the next level. …and networking with your municipal information systems and cybersecurity peers.